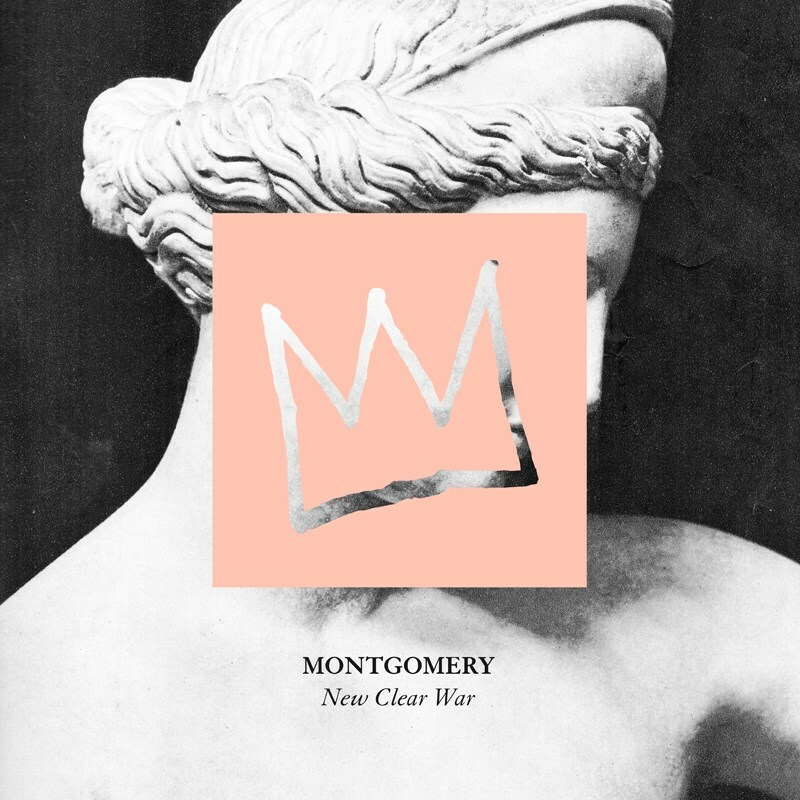 Gold Coast songstress Montgomery has just released her debut 6-track EP, New Clear War. The release is an addition to the many super exciting and career-leveraging things that has come out of 2014; a management deal with Unified (Vance Joy, Remi, Amity Affliction) after releasing just two (!!) demos on SoundCloud, and the signing with record label I OH YOU (Violent Soho, DMA’s, DZ Deathrays), who’s track record predicts that promising things are coming up for Montgomery. The EP opens with Dust; a number that highlights Montgomery’s honeyed vocals and melancholy lyricism immersed in a melting pot of perky synth. You can immediately identify a likeness to Chvrches in Not Around which bursts at the seams with elevating synth and vibrant keys. Breaking up the upbeat direction of the EP is the delicate fourth track, Jailbreak. Again, another track written about a failed relationship, it’s clear to see that there’s a correlating theme to each song on the EP. Pinata, the first single released off the EP, is a sultry and gloomy addition to the collection. Lyrics like “I’m your piñata / crack me open like you always do” are underpinned by robust synth and tentative and simple percussion. Not only does Montgomery create songs that exceed her experience, she also co-produced the entire EP alongside Tom Iansek (Big Scary, #1 Dads). The wittingly titled EP, drenched in waves of synth and innocent vocals delivering heartbroken lyrics, is bound to be the first of many awesome things brought to us by this emerging talent. New War Cry is now available on iTunes.